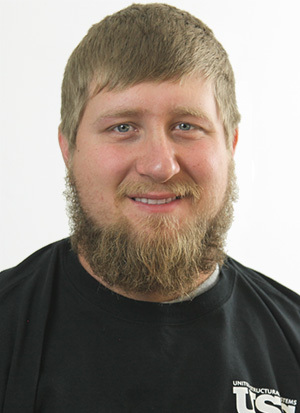 Nick Hasse is a graduate foreman for United Structural Systems, Inc. He is a multi-skilled worker who will work wherever he is needed. His prior experience is in construction. Nick lives in Cheatham County with his wife, daughter and their two dogs. On his time off, he enjoys customizing vehicles, fishing and spending time with the family.